Hi everyone, I hope you are doing good. 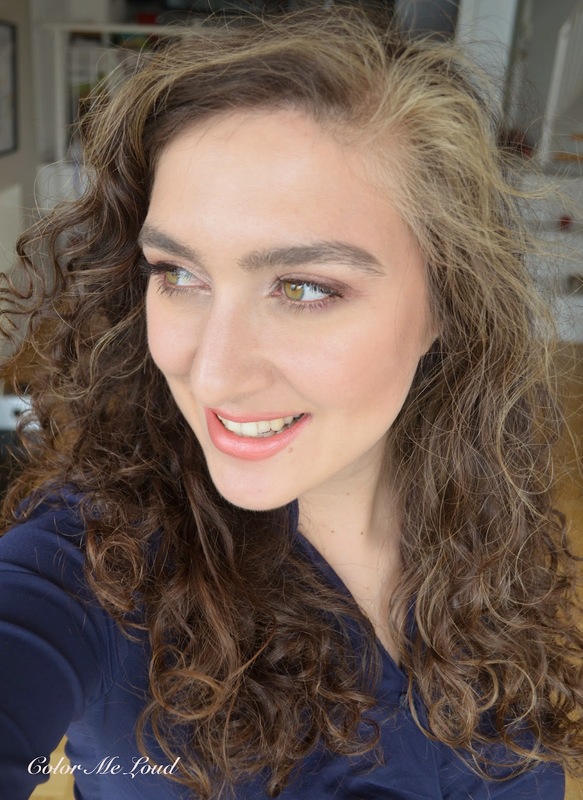 I am insanely busy since my parents are visiting me at the moment, I just found a bit of time to say hi and share some of my thoughts about MAC Wash & Dry Collection. Today it is going to be a short review but I would like to talk about how I feel about MAC Studio Sculpt Defining Bronzing Powders. Here are some close-ups. You know the packaging is really nice, I talked about it before. To me it is not "Alluring Aquatics" nice (which killed my wallet last year) but still I like the cheerful colors. This year's bronzers are called Sculpt Defining Bronzing Powder. A little different from last year's extra dimension powders (Aphrodite's Shell is reviewed here) , these come in compacts with mirror and a solid lid. I like the packaging more. Very similar to Multi Dimension products, these have a barely there subtle glow, which looks very natural once applied. I would classify the finish as more satin than shimmery. Both of the bronzers I have feel rather firm but once you swipe your finger or brush they are very easy to pick up and not powdery. The powder feels well pressed but I managed to get a dent by barely touching with my nail so I can assure you that it is not so hard. I read some have written there was no product until it was scratched. Both of my powders don't have this problem. Also when I checked the testers which are touched like million times, even they didn't have hard surface problem. It is MAC Powder Blush called Hipness. It is a repromote and seems like everyone was waiting for its come back. 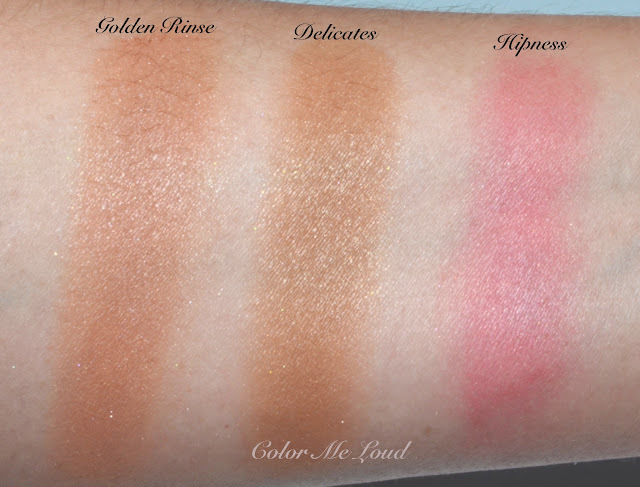 After swatching it at the counter, I was like, it is so dense, there is almost no way I can use it! I left it there and came back home. After a few days skippers remorse got the best of me. I had to go back for it. I am glad I did because with a light hand and a gorgeous fluffy (squirrel) blush, Hipness applies beautifully. 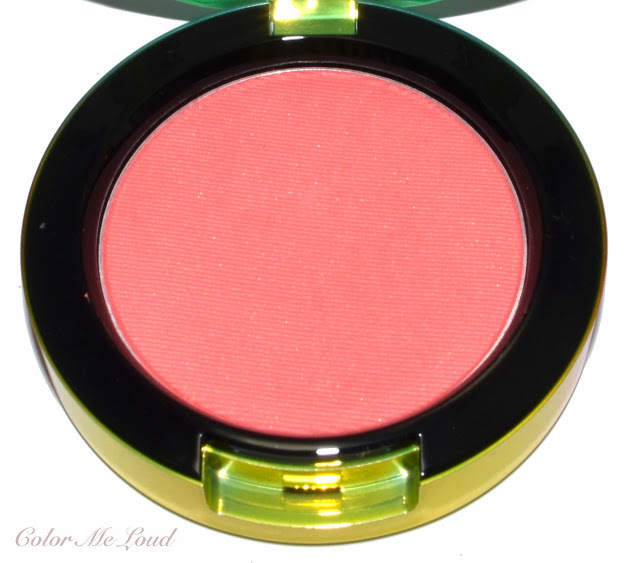 It has a great balance of coral and pink and it is very flattering with cool toned or warm toned lipsticks alike. 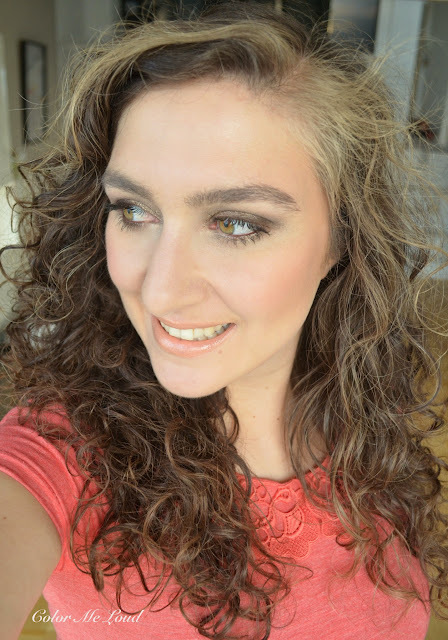 Now a few FOTDs to round up the review, here is me wearing Delicates as a contour/bronzer with a touch of Hipness to freshen up the cheeks. I have Tumble Dry on the lips and a Veluxe Pearlfusion trio on the eyes from another collection (Coral in a box?). It was my last product from Veluxe Pearlfusion formula because, not love... Nevertheless I like the look which came together. Here is me wearing Golden Rinse alone as a blush and bronzer. I think it is a bit too light on me though and the pink undertones are lovely but I am not so sure if they are so flattering on me. I liked Aphrodite's Shell but I like Delicates definitely more than Golden Rinse. I am sure it was a wrong decision after all and happy to be able to get Delicates too. On my lips I have Tom Ford Sweet Spot and on my eyes Tom Ford Golden Peach (reviewed here). Final thoughts: I really like the subtle shimmer. The texture of Sculpt Defining Bronzers are pigmented but not powdery. Both of mine are very smooth to touch and I had no issues of picking uo the Product. Golden Rinse is more pink based but Delicates is also not too warm. I think both of the bronzers would work best up to medium skin tones since they are both rather light. Hipness is a lovely blush, very pigmented. On the product the finish is given as "frost" but I would rather classify it as satin. 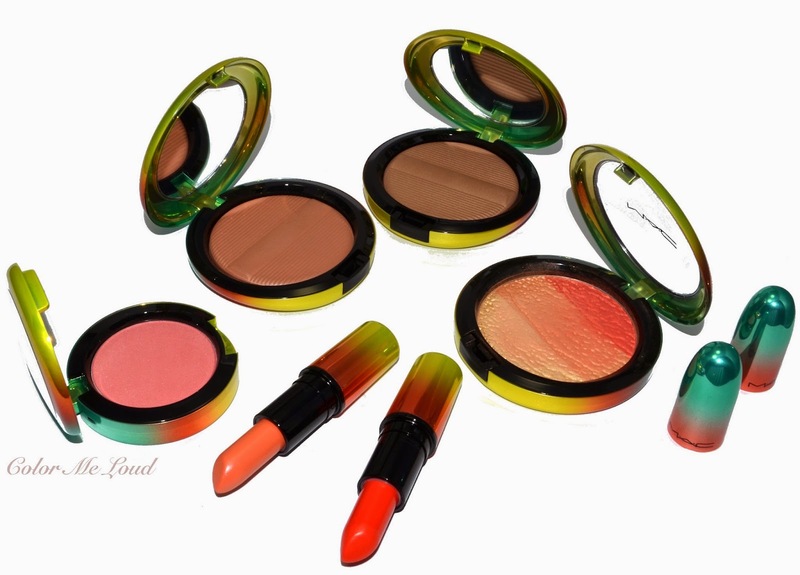 It goes great with cool and warm lipsticks, it adds a beautiful natural flush to cheeks. I can recommend all three products. My favorite of the bunch is MAC Delicates. Have you picked anything up from MAC Wash & Dry Collection? Disclaimer: Delicates were provided free of charge for my consideration. Golden Rinse and Hipness were purchased by me. I am not paid for his review. Where's the picture of the MSF and the swatches? P.s.For me as a reader ,I Like when I realise that a beauty blogger shows responsibility to what he judges.i want objectivity and not only judging with specific criteria that has set to oneself. you mean Mineralized Skin Finish? I don't think they have any coming out with this collection. Which one do you mean exactly? yes, I am trying to sneak away for a post or two. It is hard though, I need a break lol. It seems sometimes there are products which don't have the same quality across the board. E.g. 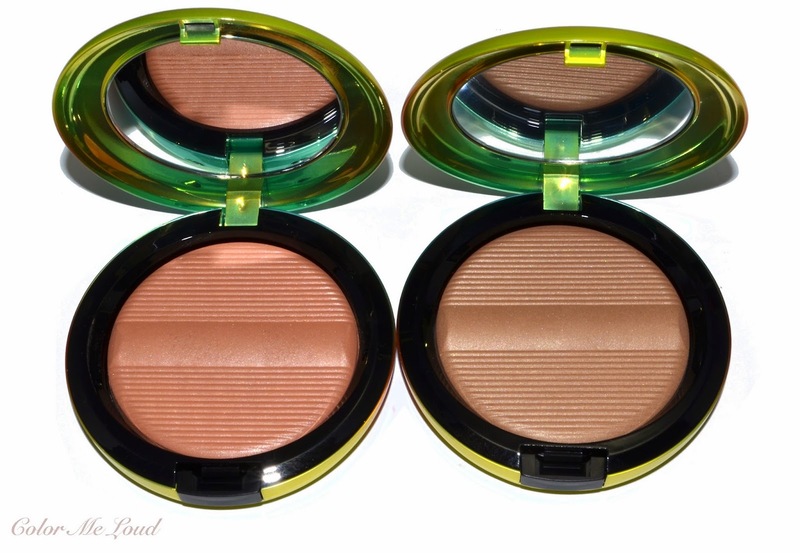 Dior blushes from Summer Collection, in UK almost all the bloggers said it doesn't have a good color pay off. I started to believe that the batch in UK didn't have the same quality with mine. I don't know though, maybe expectations differ too. Hipness is pretty! Can't believe you have time to post with all the visitors! Thanks for your hard work! Domestic Diva is really nice. I pondered for a moment but I rarely wear gloss, so passed on that one. I think Delicates and Golden Rinse are both for fair complexions but your undertones matter. Golden Rinse is more pinkish, Delicates have more yellow in there. I have natural undertones but Golden Rinse somehow didn't work all that good on me. I am still experimenting with it. I love delicates though, I would recommend it. Hipness swatches a little dry, applies much better. But then again there are so many good permanent MAC blushes, I don't know what the deal is with that one really. I agree with you, all the range is pretty wearable. I wished they had better offering for eye department though, those trios are not in MAC's best formula. I think you got the best products of the range, enjoy. thank you so much. I am trying hard but it seems I will give up during 5 days of my travels. I need a break lol. However, you are tempting me with Hipness, I barely looked at it in store and here you have it being all pretty and such!